When it comes to buying digital products, purchasing them online is the most feasible option and as we know that this ease of online shopping has made online e-commerce businesses highly profitable. If you are considering jumping on the bandwagon with your own digital products, here we have a guide to help you do just that. WordPress is undoubtedly the most popular content management system around the world and a by-product of its popularity is the large collection of plugins available. The plugins make it easy for users to integrate almost any functionality into their websites with ease and without having to get in-depth knowledge and expertise about writing computer code. When it comes to selling digital products there are numerous options available to choose from. However, selecting the right plugin can prove difficult so once again we have come for your rescue. Here we have a list of some of the best plugins available for selling your digital products. Woocommerce is among one of the best, if not the best e-commerce website plugin available in the market. 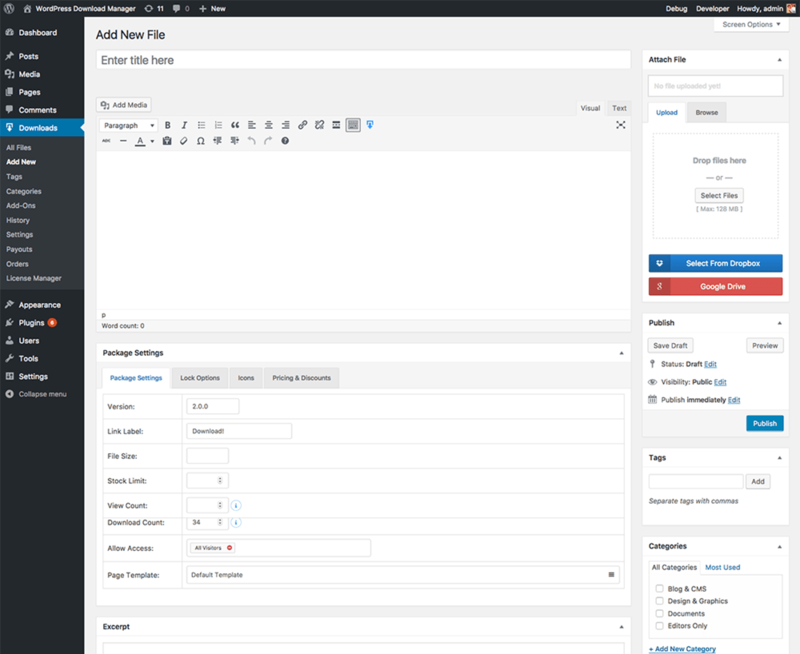 The plugin provides a large number of add-ons and themes for online stories. It is easy to use and supports both digital and physical goods. It’s an all in one package if you are looking for something that is quick to set up without having to put in a lot of effort into customization. It has built-in Payment Gateways and shipping options that can be used for payment processing of your digital goods. The support and documentation of the plugin are quite extensive due to its extreme popularity. So, even if you encounter any issues in the setup you will be able to easily find workarounds. 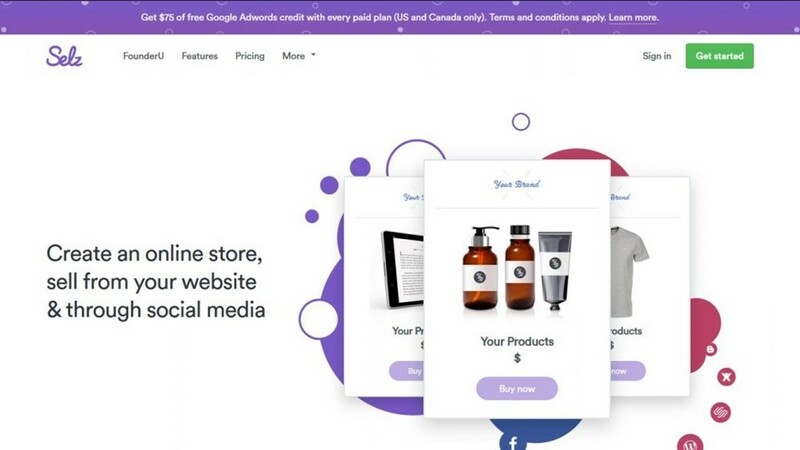 With Woocommerce you can also sell affiliate or external products to generate even more revenue from your online store. Pie Register is another great plugin to use for selling digital items. It is a WordPress Registration plugin but is equipped with numerous other essential features as well. Namely, integration of payment gateways and services like Paypal, Stripe, and Authorize.net for Payment Processing. 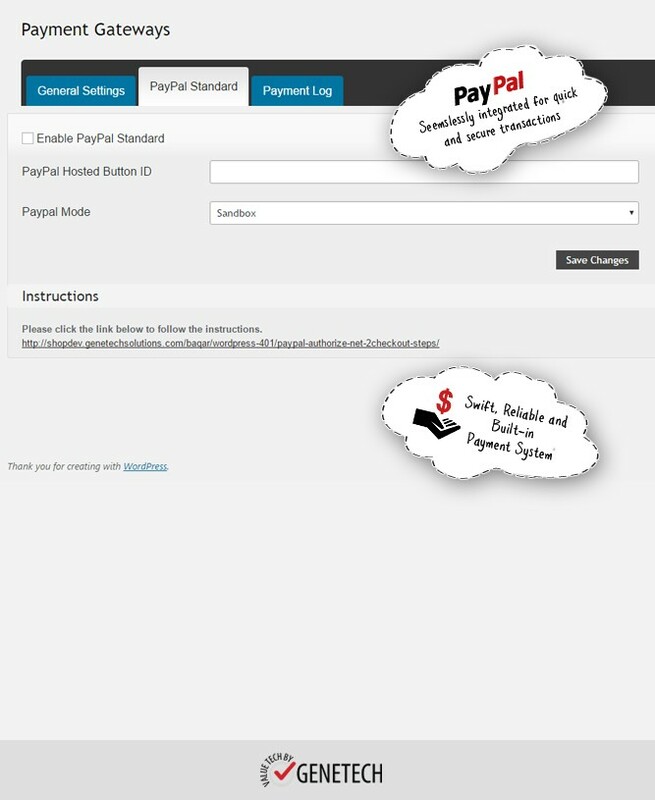 The Payments features of the plugin can be used for processing payments of digital goods. Furthermore, the plugin offers a ton of other cool features as well like, Drag & Drop form builder for all your form related needs, Spam Protection, Social Login, Email Notification, and others. The plugin also has support forums, videos, tutorials, for free members as well as premium support directly from the development team for paid members. Easy Digital Downloads is a lightweight plugin for promoting and selling digital products. The plugin is easy to configure and enables users to track date, time, and IP addresses of downloads. Easy Digital Downloads also has great support with forums, tutorials, videos, and chatrooms. The plugin is also equipped with restriction features to limit downloads by time & attempt. It also allows users to offer discounts at flat or percentage rates with expiration limits and more. It works well with almost any WordPress theme, but Easy Digital Downloads also has a theme specifically built for the plugin. The plugin supports multiple payment gateways like Stripe, Paypal, Authorize.net, Braintree and more. It also provides a ton of add-ons for payment gateways and added features. 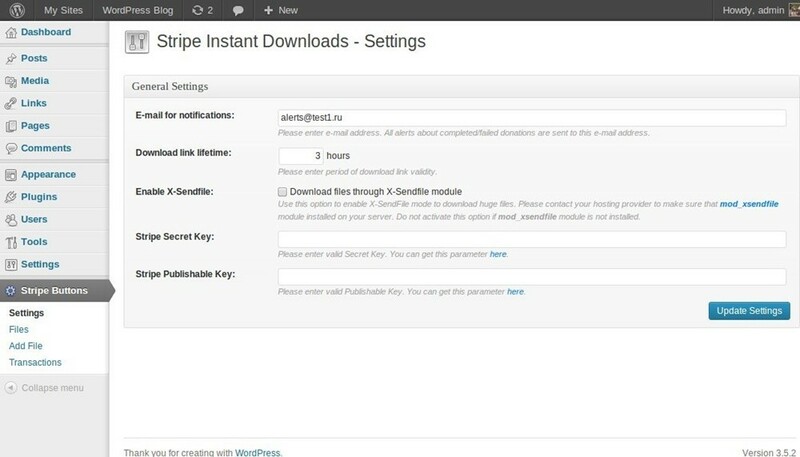 Stripe Instant Downloads plugin allows users to sell downloadable plugins using its own payment system. The entire workflow of the plugin is handled by a single smart CSS# button. So, all it requires from users is a simple click of a button and submission of credit card details. The click generates a temporary encrypted link instantly. The plugin accepts all major credit cards and is easy to install. With Stripe Instant Downloads you can easily monetize your website and sell your digital goods. The plugin can also be easily translated into other languages. WordPress Download Manager comes packed with a bunch of extra features to manage and sell digital files. The plugin started off as a simple downloadable files manager but has now been upgraded to handle digital goods. With integrated cloud platforms like Google drive, Onedrive, and Dropbox the plugin gives easy access to cloud storage. WordPress Download Manager also provides features like CAPTCHAs, download speed control, custom notification, and shortcodes. There is also terms & conditions check feature in the plugin as well. The plugin can handle both free and paid downloads. WordPress Download Manage also come with downloadable logs. So, you can keep track of who is downloading the files and from where. Selz plugin is an all in one e-commerce package with built-in payment processing. It is the complete package for selling products online. 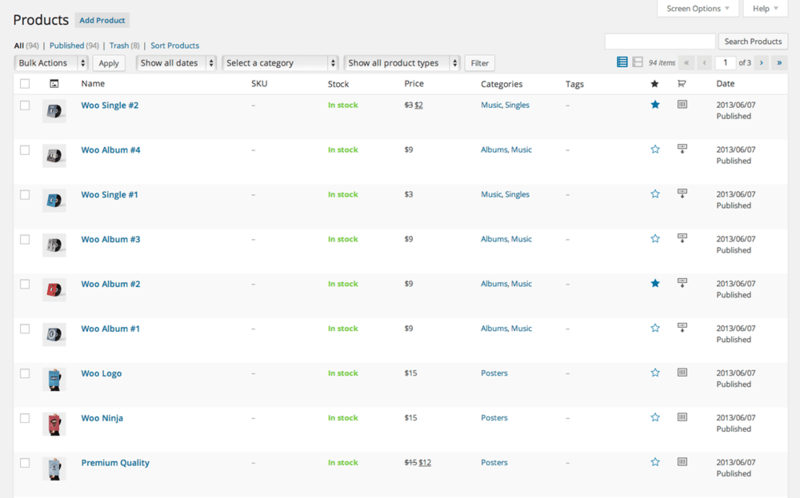 With Selz, you can easily sell all types of digital files such as music, ebooks, videos, themes, and more. The plugin requires no coding knowledge or technical expertise. Selz also provides social sharing features for popular sites such as Facebook, Twitter, & Pinterest. All sales are managed from the dashboard and the plugin also claims a free SSL certificate. Selz is compatible with any WordPress theme and it accepts all of the major credit cards. Here was the complete list of the very best plugins for selling digital products. The aforementioned plugins include all types from those with extensive features and perks to simpler direct ones. If you are only looking to sell digital goods with simple and direct setup Stripe Instant Downloads & Easy Digital Downloads are great options. For a setup that allows integration of forms, as well as payment gateways and some useful extra features, check out Pie Register. And if you are looking for a complete e-commerce setup for your digital products then WooCommerce would be the way to go. I hope the list helped in your quest for an excellent plugin for selling digital products. If you have found something better than the plugins listed above, tell us all about it at info@piegregister.com.